Our experienced team members developing custom top-of-the-line websites to effectively promote your business. Victory Visions is a complete web development company that builds websites and web solutions for businesses, charities, academics and individuals. We offering a variety of services for your business needs through custom PHP application development and ecommerce setup, to dedicated server maintenance. Our focus is always to ensure your business receives the maximum return on investment. 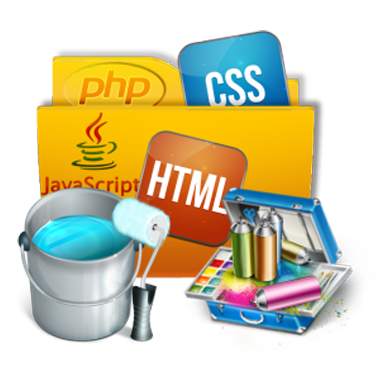 Victory Visions offers skilled and professional custom web development services that will make your web site a true success story. Our web development experts will analyze your business and industry to make sure that your web site is developed in the most relevant and effective way possible. We as a web development company in Chennai, furnish our people with the latest technology, through regular training and meetings. Our team is capable to handle any kind of projects. Practical knowledge of Market and Marketing strategies help us surpass our own confidence. We are fulfilling our customer requirements and preserve the privacy and integrity of our clients information and reliability of their web presence. We can take on any project of different levels and sizes. Request for a Free Quote or call us at +91 9884017352 . © Copyright 2009 - 2019 Victory Visions Software Development.